The Logitech G team is focused on pushing the boundaries of performance and exploring the possibilities of play. 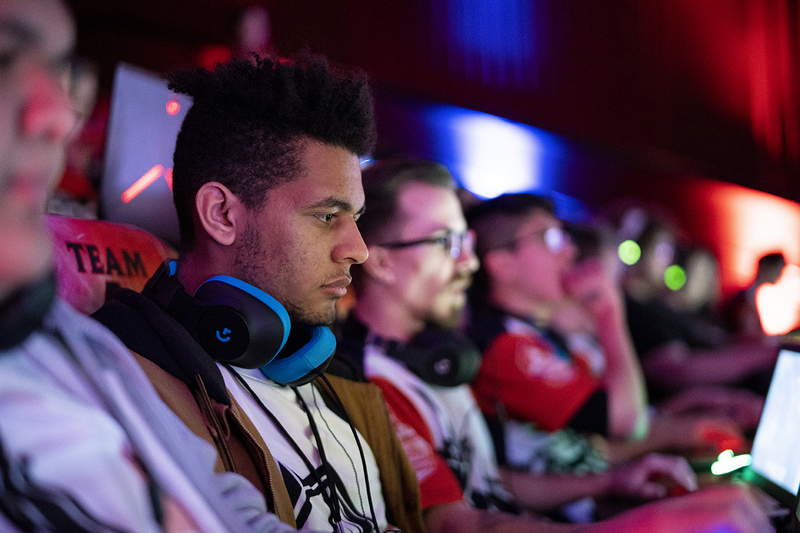 By producing the best gaming gear for competition, Logitech G empowers a diverse and inclusive amateur esports community to play like pros – including Super League Gaming, as the company’s exclusive peripherals partner. Logitech G and Super League share a passion for gaming and a commitment to instilling empathy in the next generation of players. Learn more here. Want access to all Super League events? Sign up for your free Super League Account below.